I have been doing a bit of work recently for our good friend Nicola. 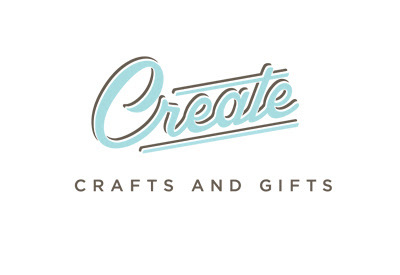 Her wonderful new shop 'Create' opens this weekend. 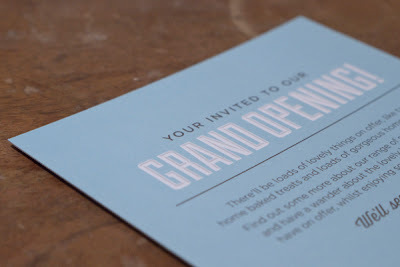 Unfortunately we can't make the grand opening, but we got a sneaky peak last week and it was looking really great! She will be selling a whole host of hand-made, vintage and crafty goods as well as offering craft classes to the lucky people of Blairgowrie. Her website is currently under construction but will be online soon (I hope).